Refurbished Dell 24" Widescreen Grade A Monitor. 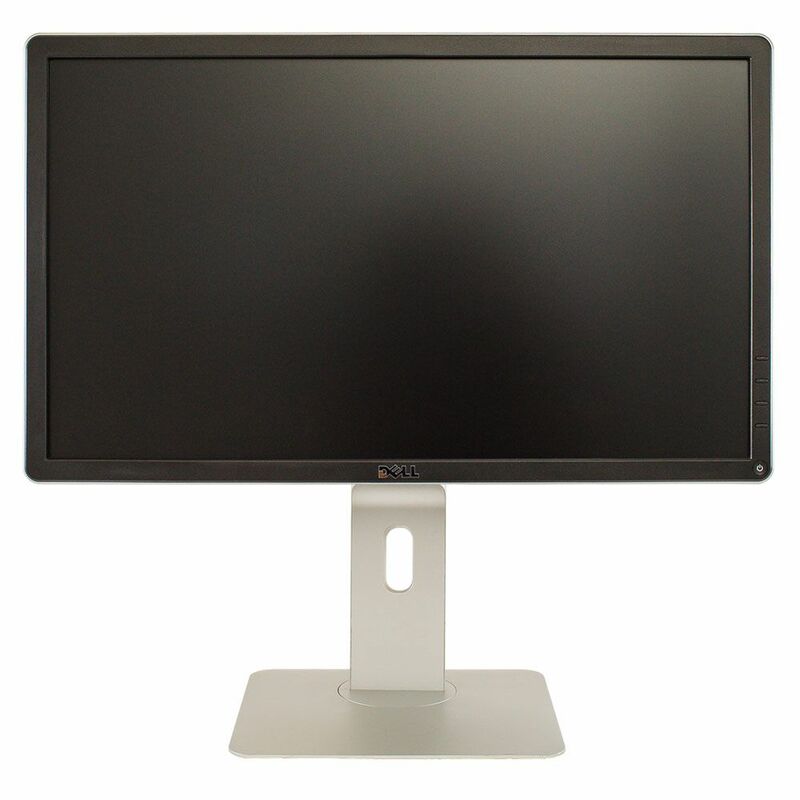 This monitor is a fully tested Dell display with no marks or scratches on the screen. This part will no marks or scratches on the LCD and is fully functional. This monitor will come with 6 Month Return to Base warranty.